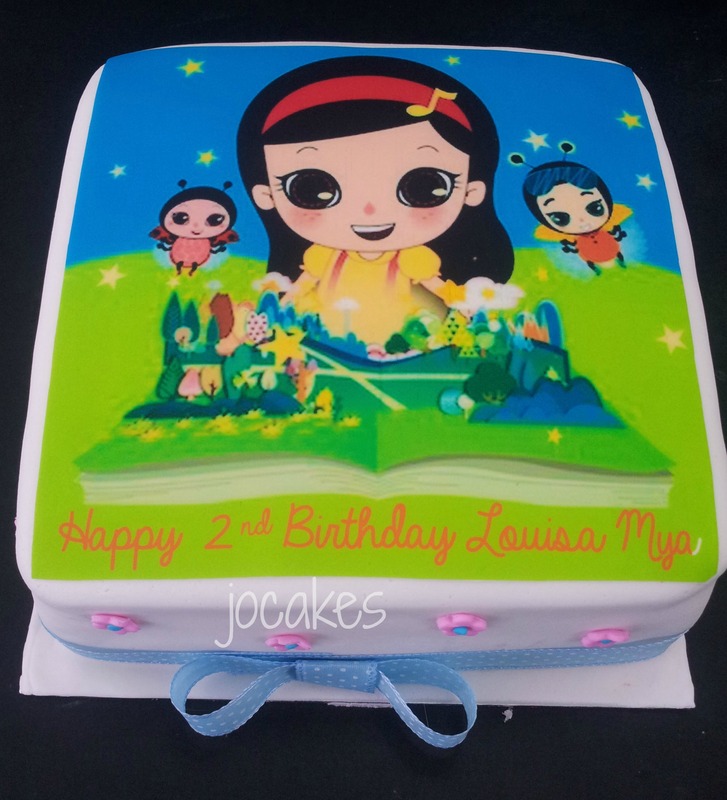 Olive and the Rhyme Rescue edible image cake for Louisa Mya’s 2nd birthday. Posted by Josephine Stanley in Children celebration Cakes, Olive and the Rhyme Rescue cake. Mdm Shew said her daughter screamed in delight when she saw her cake! The guest also enjoyed the cake 🙂 I’m happy too!